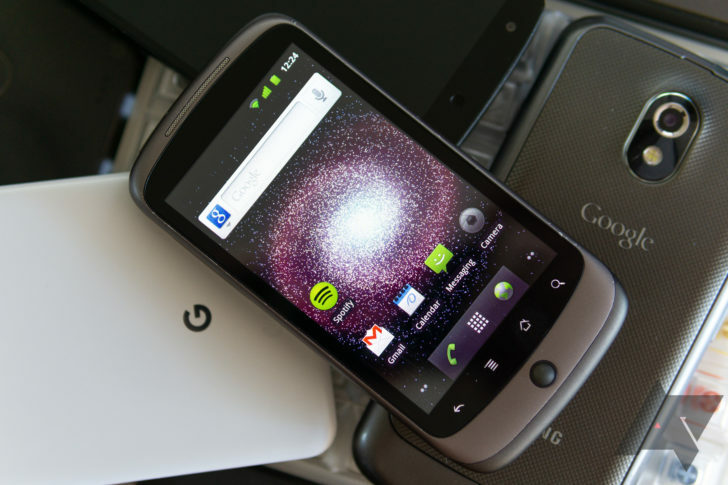 I've been working my way back Google's Nexus line, re-examining older hardware and software for fun and profit. After the Nexus 5 and Galaxy Nexus, my every-other-phone cycle landed me on the Nexus One: the first Nexus smartphone. Never having used Android 2.3 Gingerbread or earlier full-time, I was curious to see what it would be like. So far as I can tell, the experience I missed out on is gone forever. Using a Nexus One in 2018 gives 'obsolete' a whole new meaning was written by the awesome team at Android Police.